HomeInformasi yang harus Anda ketahuiCancer – Is there another option? 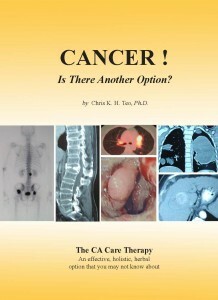 Cancer – Is there another option? The standard recipe of present day cancer treatments comes in different combinations of surgery, chemotherapy, radiotherapy and oral drugs of some sort. This is sometimes referred to as slash, poison and burn method of treatment. Many people say the treatment is worse than the disease and many patients died because of the treatment rather than their cancer. 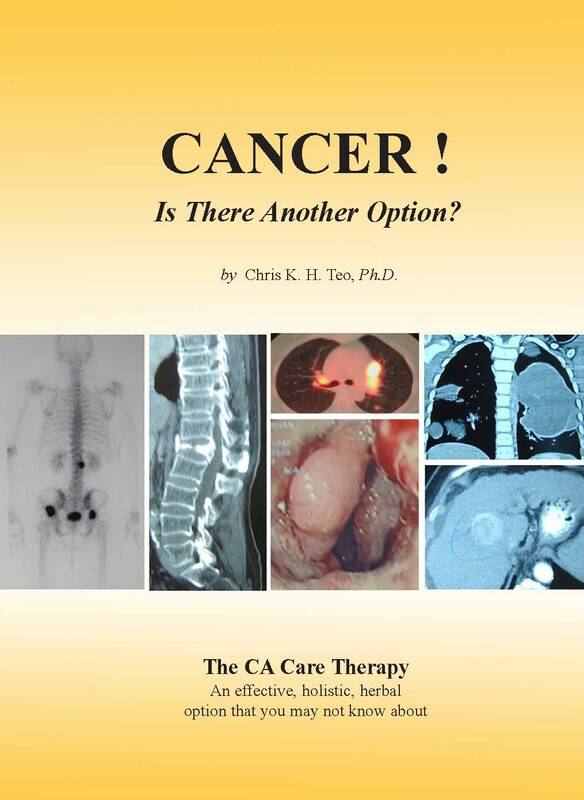 Some authors even went to the extent of saying that present day cancer treatment with highly toxic drugs is crude and is probably the most barbaric in modern medicine. Those who have undergone these treatments may understand what I am saying. Those who have not undergone them yet may not but the observant ones may have heard or learnt about it from the experiences of others. These patients now want to know if there is another option for them. My answer is: Yes, there is another option.